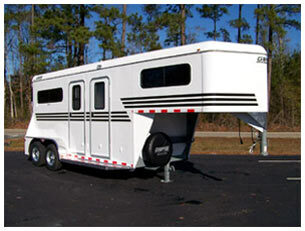 We offer a variety of bumper pull trailers from two horse to four horse, with or without dressing room. 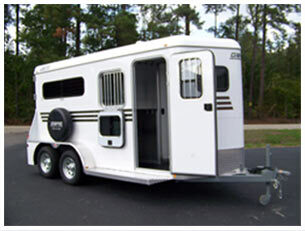 Our gooseneck range from two horse to eight horse. 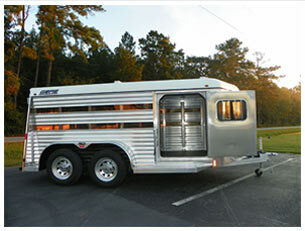 Slant loads and four horse head to head. 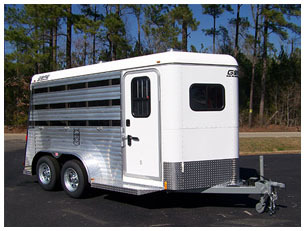 We will custom build any size, any height trailer you need.